Ever wished you could ask a beauty editor for tips as you shop? Or pick the brains of someone whose job it is to sample and swatch every beauty product under the sun?? This is the next best thing. Q: What is the most overrated product and why? 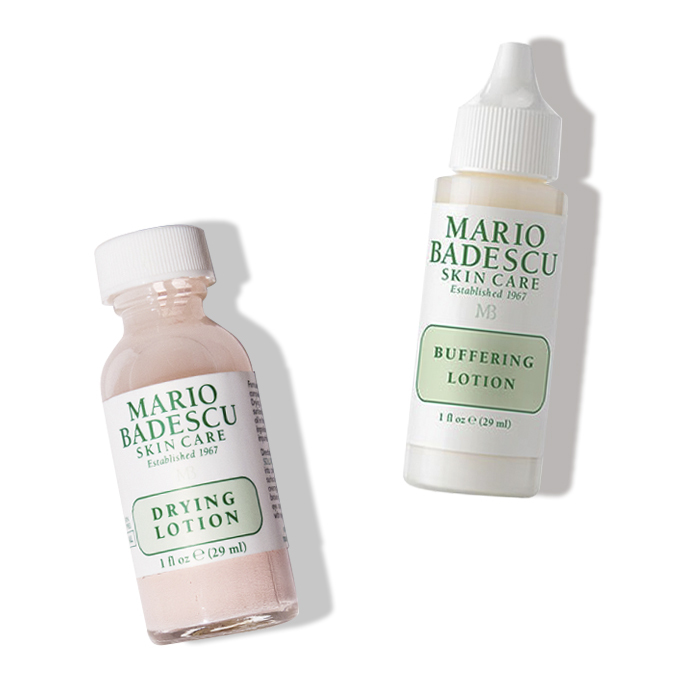 A: I always see people raving about how good Mario Badescu’s Drying Lotion is if you have breakouts (and with good reason, it’s a really impressive product). But I actually personally much prefer the Mario Badescu Buffering Lotion. They’re both targeted spot treatments (so you place them on blemishes rather than all over your face), but the Buffering Lotion has a thinner, watery texture so it dries invisible and you can wear it under makeup. I actually like layering the two if I have a particularly bad breakout. Q: How would someone go about getting in the beauty industry? A: Like any industry, there are so many different aspects to working in beauty – PR, marketing, buying, creative, product development, editorial… The list goes on and it completely depends what angle you enter the industry from, which for most people is based on what they studied at university or experience they gained in previous jobs. That and a passion for beauty and knowledge about the industry is super important. Q: What’s your favourite part of working in beauty? A; I love how fast-paced and innovative the industry is. Even though I’ve only worked in it for eighteen months, I’ve seen so much change and so many trends come and go. It means I’m constantly learning and being inspired, which makes each week, day, and year totally different. What are your fave go-to products? Kevyn Aucoin’s Sculpting Powder – I’m very fair-skinned so for years I struggled to find a contouring product that wasn’t too dark or orange-toned. This is perfect, it’s cool and ashy, and looks just like natural shadow. Anastasia Beverly Hills Brow Wiz – People are always talking about dupes for this but I’ve tried them all and I really don’t think that anything beats this. The shape of the nib and the amount of pigmentation it delivers mean you can sketch the most realistic looking hairs so even if you’re going for a bold brow look, it’s still natural. Alpha H Beauty Sleep Power Peel – I had really bad acne when I was younger and for years afterwards I struggled to get rid of the scars and red marks it left on my cheeks. I found some amazing products but this was definitely the best. It made a difference in one use, literally fading the marks overnight. Q: What’s the best skincare routine for acne-prone skin? A: A LOT of you asked this, but I actually wrote an article about this a few weeks ago which goes into proper detail. Check it out here. Q; What is the best skincare for dry skin? A: Frank Body Creamy Face Scrub – You’re gonna want to buff away those dry, flaky patches, but at the same time you don’t want to irritate your skin. This has a creamy texture that soothes skin at the same time. Oskia Renaissance Cleansing Gel – Most cleansers strip skin but this leaves it feeling comfortable and nourished, as if it’s just been moisturised. Embryolisse Lait Creme Concentre Nourishing Moisturiser – This is a staple backstage at fashion weeks to prep models’ skin for makeup. It’s a great moisturiser but also a skin-friendly alternative to a primer. Hylamide HA Rehydration Booster – Hyaluronic acid is one of the best ingredients for dry skin as it works to draw moisture in. 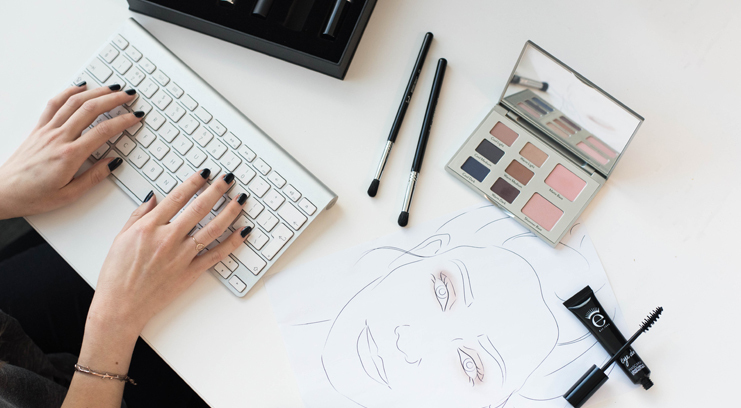 Q: What experience do you need to become a beauty editor? A: You need to be a good writer, good at research (because you’ll spend hours doing it! ), and be able to analyse and translate your findings into something that your readers can understand and enjoy. It’s important to be aware of the industry, the trends (both old and new), and to have a genuine passion about all aspects of beauty. Beauty editors come from all walks of life – e.g. I studied History, which was really helpful in providing me with the right skillset, and also meant I could learn about beauty at the same time as I studied the history of makeup. it also helps to have a practical background in beauty as well – I worked on beauty counters whilst I was a student which gave me a good understanding of how products are used and applied. 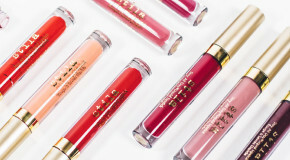 Q: What’s your all time favourite beauty product and why? A: The one thing I can’t leave the house without wearing is mascara. The other day I slept through my alarm and woke up at the same time that I usually leave for work – I didn’t have time to do a full face of makeup but there was no way I was going anywhere without a good coat of mascara. Stila HUGE Extreme Lash is one of the most impressive mascaras I’ve tried because it literally coats every lash. We always use it on photoshoots because it has a falsie effect, minus the faff. What’s a good lengthening waterproof mascara? 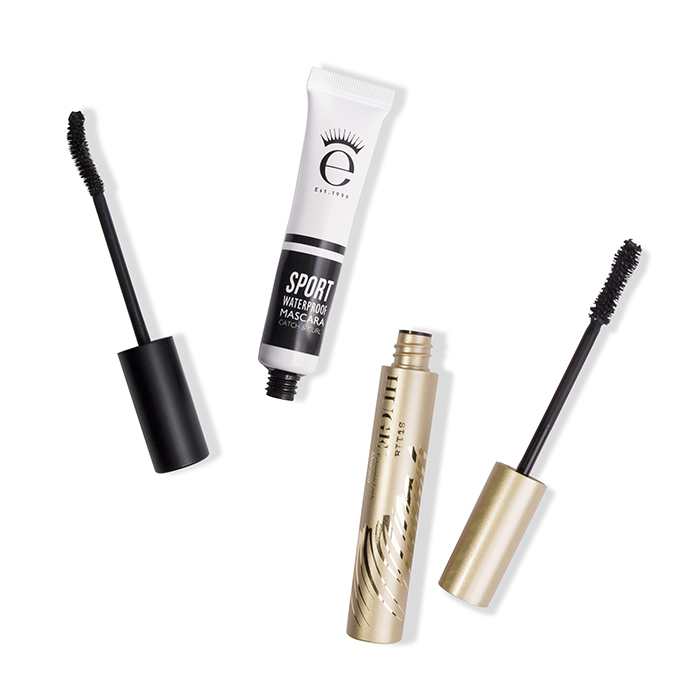 Eyeko Sport Mascara. Every model and makeup artist I know swears by it. Q: If you could use one brand of skincare for the rest of your life which would it be and why? A: NIOD, undoubtedly. It’s been a staple in my routine for years and I’m always so excited when they launch new products because they’re so ahead of the trends. I love that they produce and promote beauty in such a smart, intelligent way, with no fluffy marketing campaigns. They’re totally honest about what goes in their products and they’re really science-savvy so you can totally trust them to perform. Q: What contouring tips would you recommend to someone new to makeup? A: Keep it simple. There are far too many overcomplicated techniques and tutorials, but contouring is actually a pretty basic step that makeup artists have been using for years. It’s all about the combination of the right brush (small, tapered, fits snugly in the hollows of the cheeks) and the right product (a shimmer-free and one shade darker than your natural skintone). 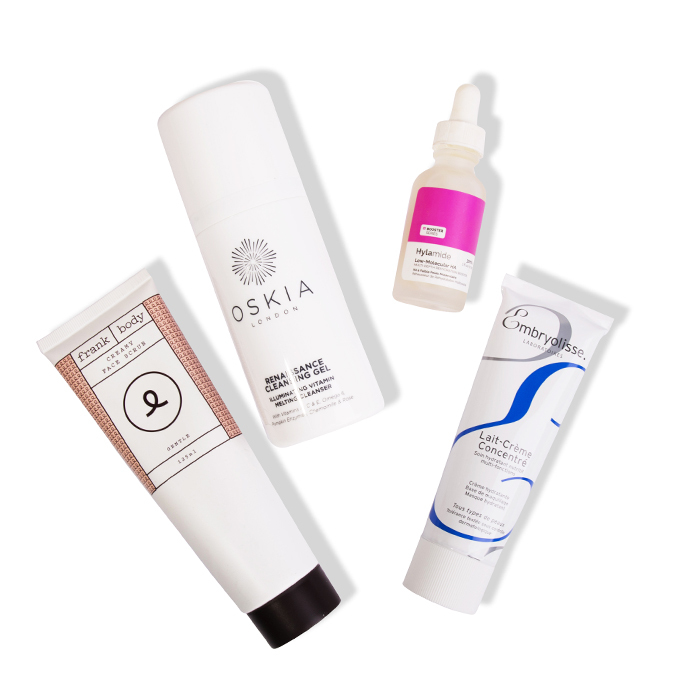 Q: Is there ever truly a way to eliminate pores, and what are the best products to achieve this? A: There’s literally no way to eliminate pores, they’re vital to the way our skin keeps itself hydrated and they’re actually all over our skin. It’s when they get clogged that they become problematic because blackheads form, but with the right products you can easily counter this. 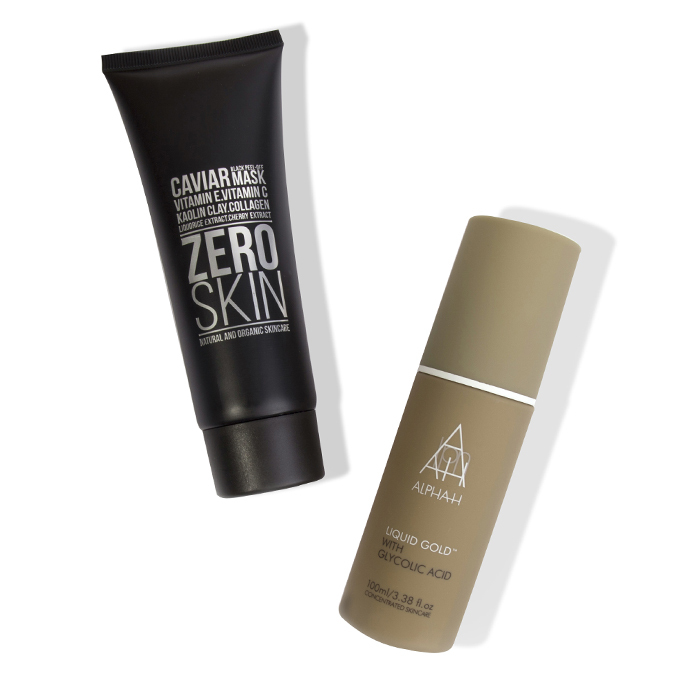 Zeroskin Black Peel Off Caviar Mask – When my pores get super obvious this mask always saves the day. You paint it on, leave it for 30 minutes, and then peel it (and all your blackheads) off. Q: What’s the best product for acne scarring? 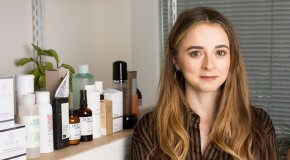 A: I’ve suffered really badly with acne scars myself so I wrote an article all about this (which you can read here), but as I mentioned above, Alpha-H Overnight Beauty Sleep Peel is a personal favourite of mine. Q: What are the best ingredients to look out for and ingredients to steer clear of in skincare? A: The list (for both) could go on forever but essentially I’d say avoid anything with alcohol in it – especially if it’s within the first few ingredients as these are the highest quantities). As for good ingredients, hyaluronic acid is a great one to look out for. Each molecule has the ability to attract and retain up to 1000 times its weight in water so it’s great for countering dryness and dehydration. 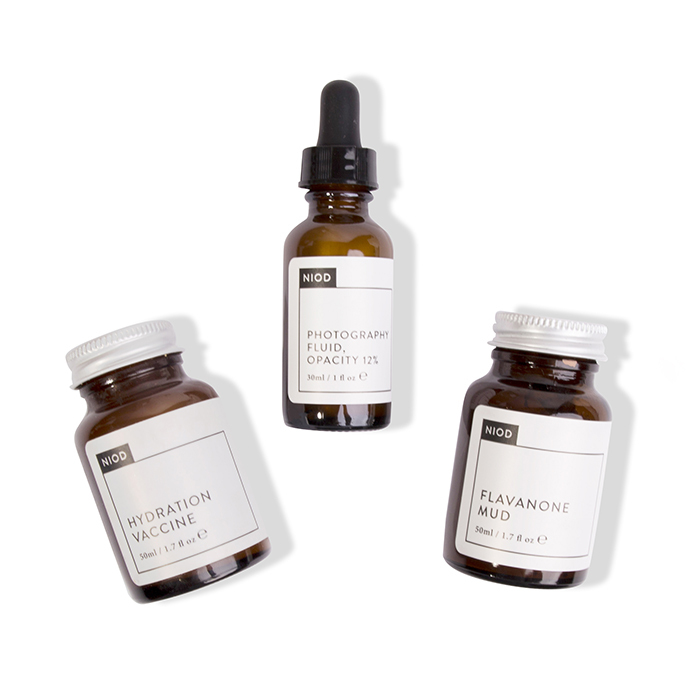 I love The Ordinary because they’re completely transparent about the ingredients they use. What’s more, their products only contain a handful of ingredients. 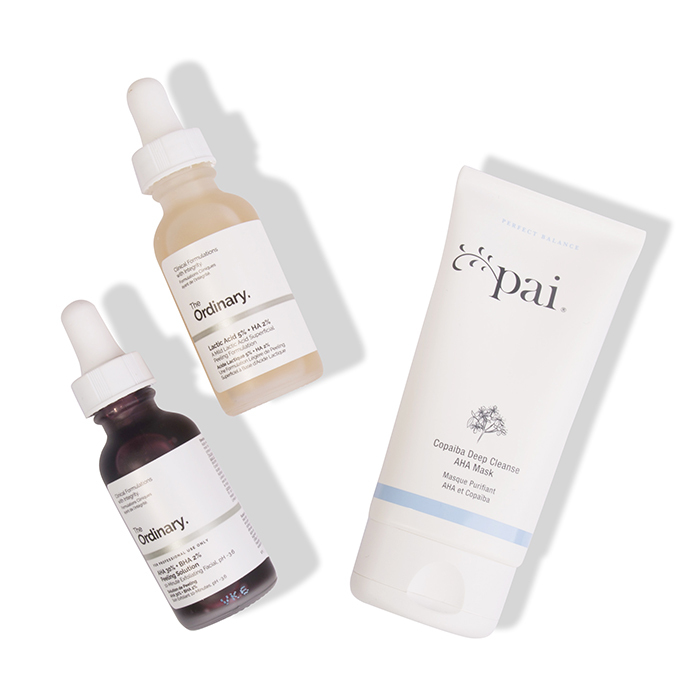 Pai Skincare products are all organic and free from SLS and parabens. The entire range is designed for sensitive skin so you can be certain that they only contain the good stuff. Q: How can I make skin look less dull and tired? A: Skincare-wise – a good exfoliator and mask (which will remove the dead cells that clog pores and make skin look dull). I’d recommend Pai’s Kukui & Jojoa Bead Skin Brightening Exfoliator and Oskia’s Renaissance Mask. 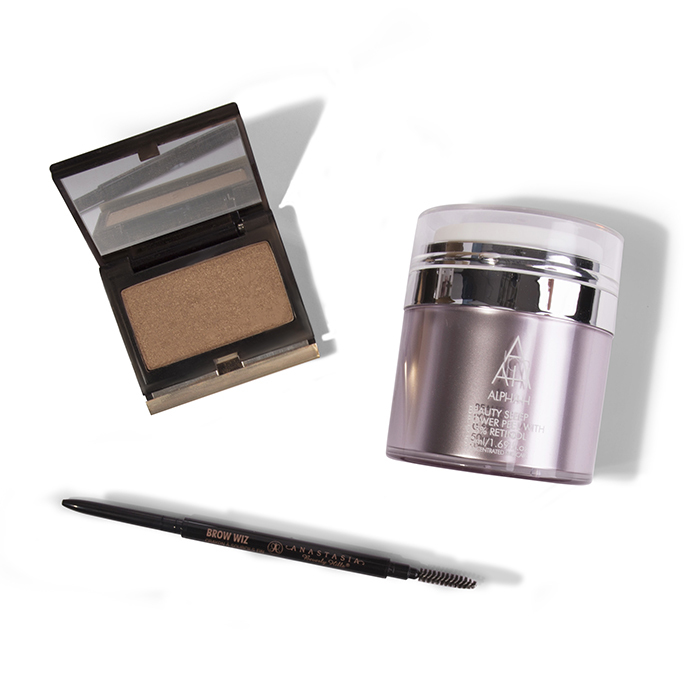 As for makeup, blusher works wonders – there’s nothing else quite like it for awakening a tired-looking complexion.